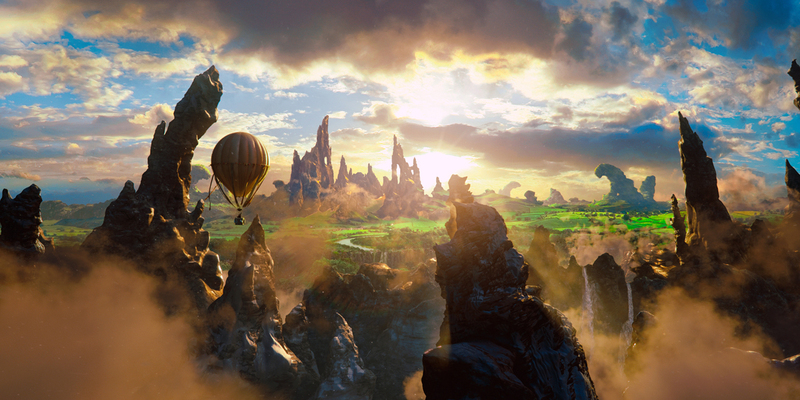 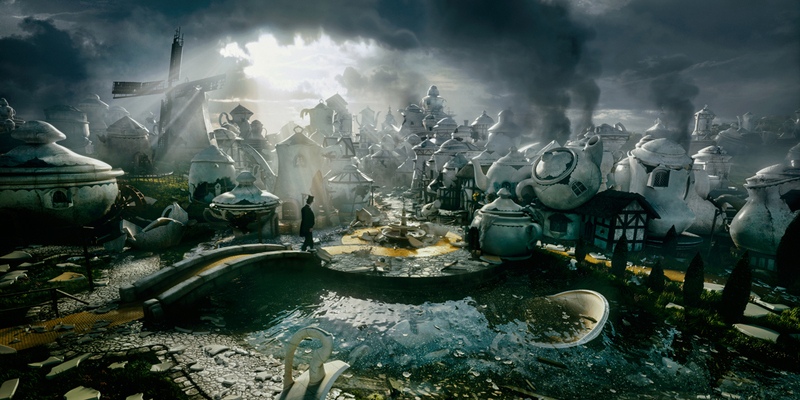 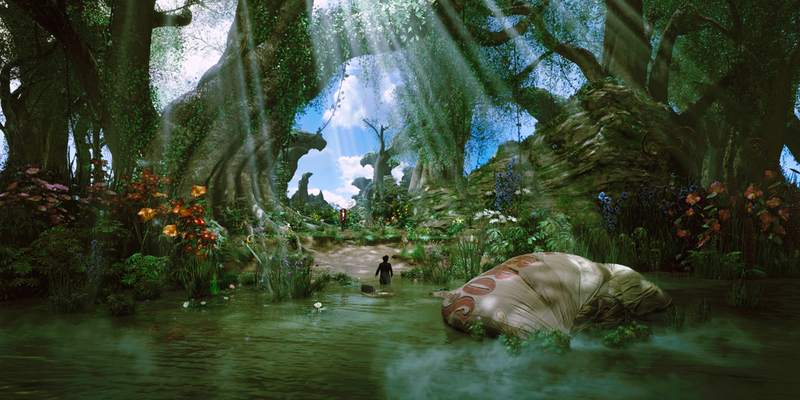 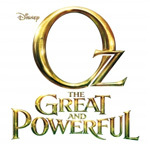 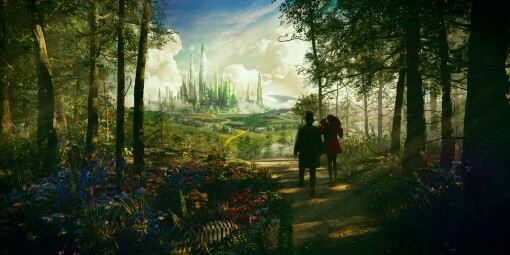 Having unveiled the trailer for the upcoming Sam Raimi-directed take on L. Frank Baum’s fantastical world at Comic-Con, Disney has also leaked some gorgeous preview images for 2013’s Oz: The Great and Powerful. 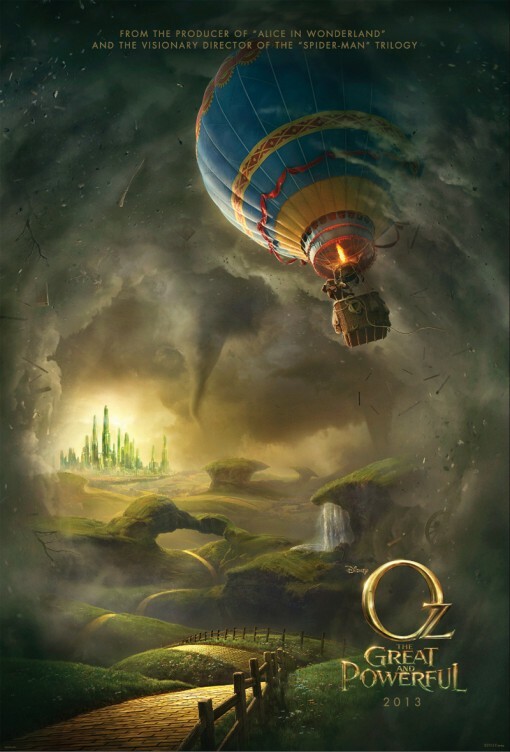 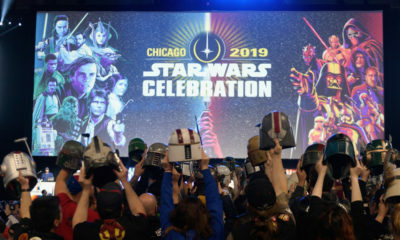 The film, which will hit U.S. theaters March 8 of next year, combines story elements from several Oz books and stars James Franco, Mila Kunis, Zach Braff, Michelle Williams and Rachel Weisz. 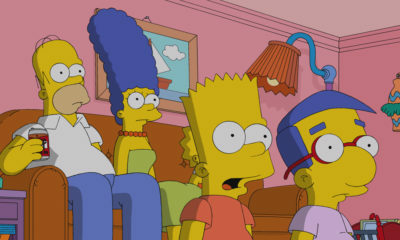 Danny Elfman composed the dramatic score. 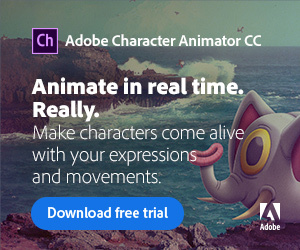 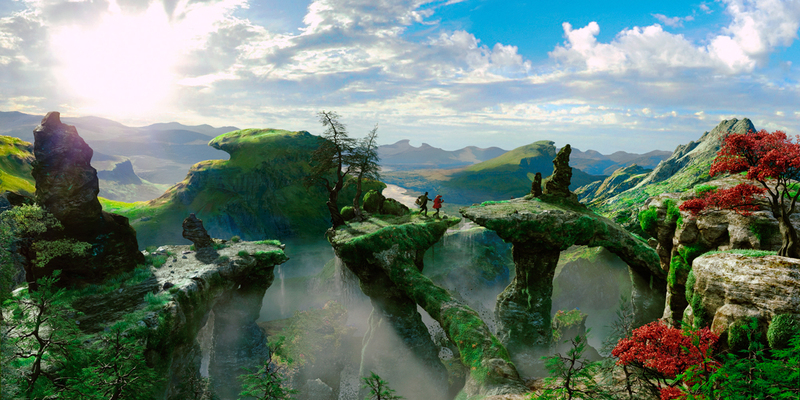 Check out the slick CG environments below!